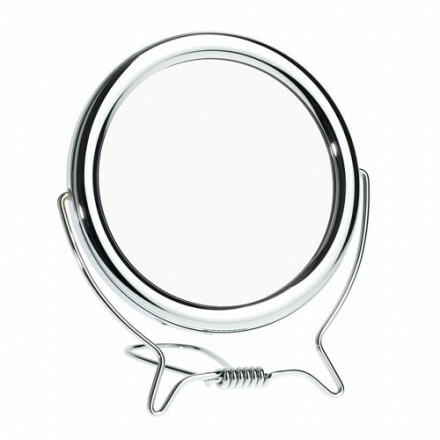 Chrome plated shaving mirror - 12 cm in diameter with stand attached, excellent quality ideal for travel or for free standing in the bathroom. 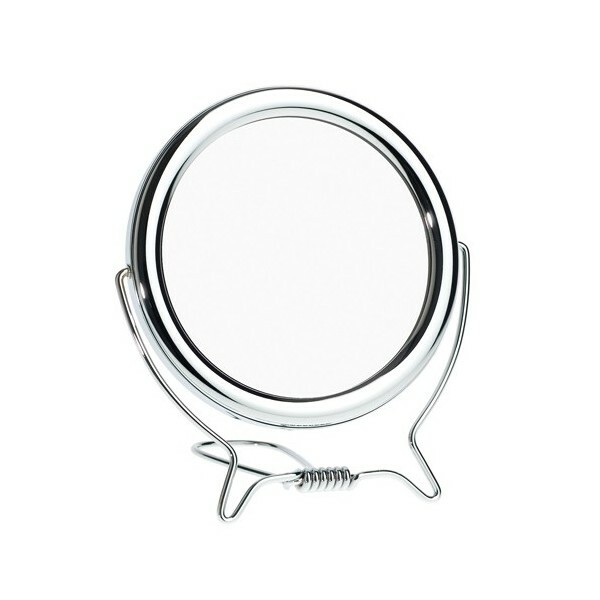 Edwin Jagger chrome plated shaving mirror - 12 cm in diameter with stand attached, complements both the badger shaving brush and the razor stands or any of our stand-alone shaving sets. Made in Sheffield.